This is my 30th released mod. Requires Forge and iChunUtil. Clientside only. 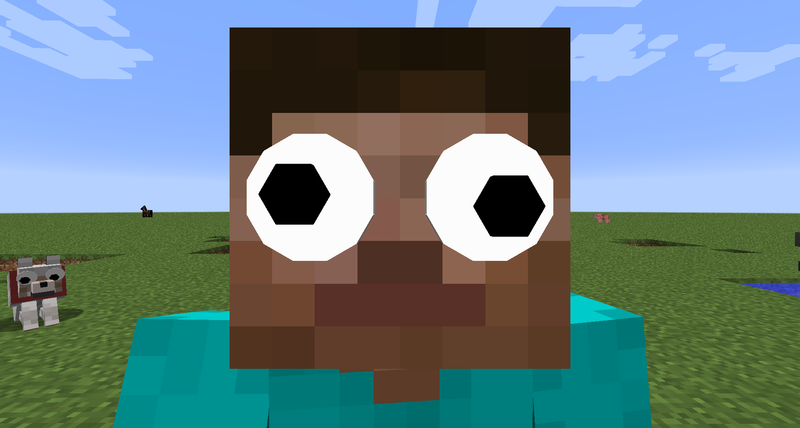 Adds googly eyes to every mob in vanilla Minecraft. 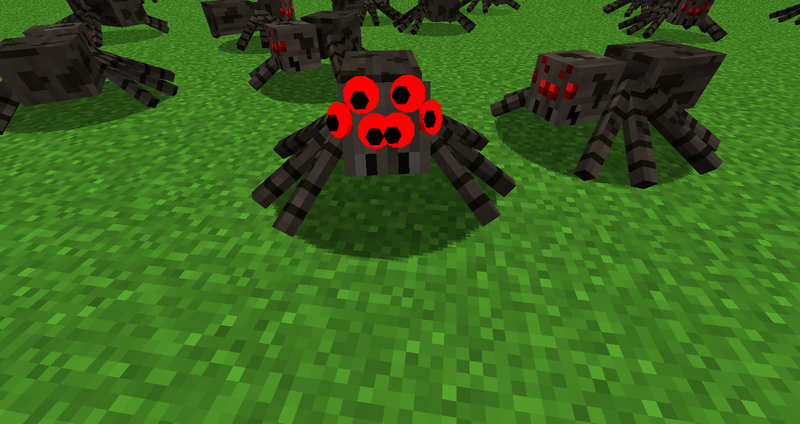 By default, 20% of all mobs will have googly eyes. This can be changed in the config file. I couldn't see where the Ghast's eyes were, either that or they just weren't spawning with them. This is most likely not all the mobs.